The piece starts at the top with prominent and well known London landmarks, what everyone would think of when thinking of London, but then moves down in to local landmarks and portraits of individual’s living spaces: Our local London. The image finishes with self-portraits of the participants showing the range of individuals who make up London Life at the college. The Calthorpe Project inner city community garden and centre exists to improve the physical and emotional well-being of those who live, work or study in Camden and surrounding areas. As part of the Chelsea Fringe, they hosted Art in the Garden and the Working Mens College was involved. Ceramics students donated work which was sold to raise funds for the project by ceramics learners Peter Buck, Helen McCormack and Sophia Staves. Jo Aylmer, Ceramics Tutor, ran a air drying clay workshop. Visitors made hanging decorations, small pots and even a clay burrito! Learners completing their studies on the UAL Foundation Diploma at WMC-The Camden College showcased their hard work on Thursday 15 June for the end of year show. The end of year exhibition showcases work from all our foundation learners across the specialist pathways that they have chosen: visual communication, graphics, illustration, animation, mixed media, filmmaking, documentary making, music video, decorative arts, make up, styling, fashion, textiles, 3d design, architecture, interior design, fine art and many more. This year’s show included a prize giving ceremony, catwalk and cinema and after the opening event will be open to the public from the 19 – 22 June from 10am-5pm each day. 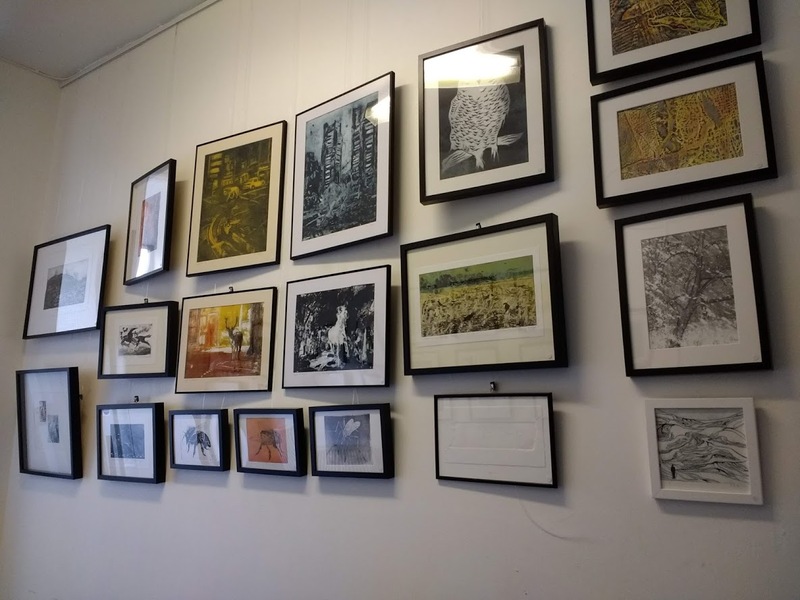 Anna Marlen-Summers, Curriculum Manager for Art and Design said: “We are incredibly proud of the work that our learners have exhibited this year as well as the progress they have made from the beginning of the year in September. Awards as follows: 2017 Origins Exhibition Nominee awarded to three learners – Zachary Merle, Alex Bondrila, Melisa Hasan. 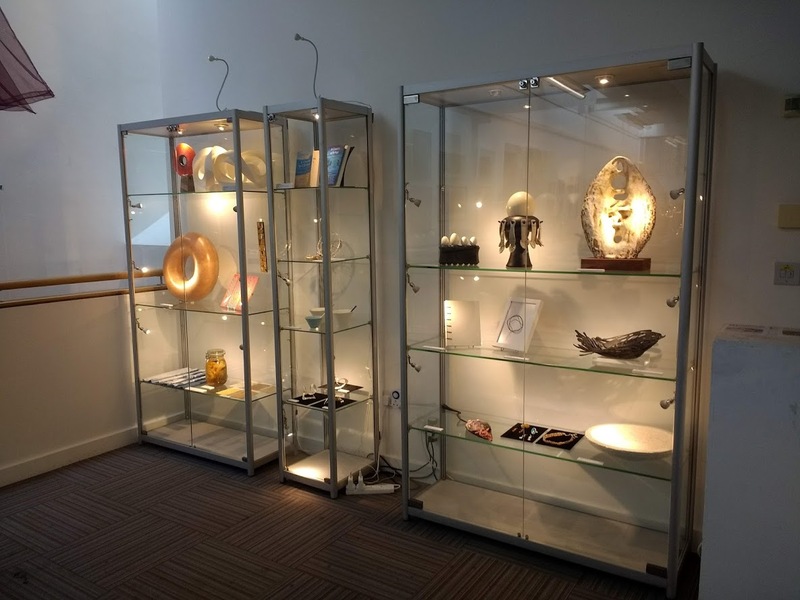 Helen Hammond, Principal of WMC-The Camden College, said: “I was very impressed at the high level of work the learners have produced for their end of year show. The cross collaboration between the art and hair & beauty learners for the catwalk show was great to see. “Deciding on an overall winner for the Principals and Governors prize certainly was a difficult choice to make but the chosen ones stood out for us as judges. All the pieces in the show were fantastic.